With Comptroller Peter Franchot at his side, Gov. Larry Hogan signed an executive order to mandate that schools start after Labor Day starting in 2017. On cue, Democratic leaders and teachers unions assailed the idea. They prefer the status quo. Rather than tinker around the edges, both Gov. Hogan and Democratic leaders should follow Virginia’s lead and try year-round schools. Gov. Terry McAuliffe recently awarded $7.7 million to 66 schools as part of Virginia’s Extended School Year Grant Program. According to WUSA News, the Virginia legislature created the program after a legislative commission found that students in struggling schools do better with longer school years. The public school year in Maryland is 180 days long. But as parents and educators know, students get far fewer days of instruction. After a long summer break, there is statistically significant learning loss that must be countered. The first three weeks of school often is review, and just snapping kids from summer mode to learning mode. Similarly, the last weeks after final exams and standardized testing are often lost to administrative work. When one factors in teacher in-service days, half days, and testing days, students get far fewer than 180 days of instruction. For example, of 43 weeks in Anne Arundel County’s school calendar, only about a third of those is a full week of instruction. The growing number of single-parent households and households with two working parents struggle with child care throughout the school year, and a long summer break has a disproportionate impact on lower income families. Research shows that children in affluent families fare better than their disadvantaged peers because their families can afford enriching summer experiences. By contrast, disadvantaged youths are more at risk. Long-term daycare and summer camps can break the budget of working families. To mitigate the strain, federal, state, and local governments spend enormous sums of money for summer programs for disadvantaged children. 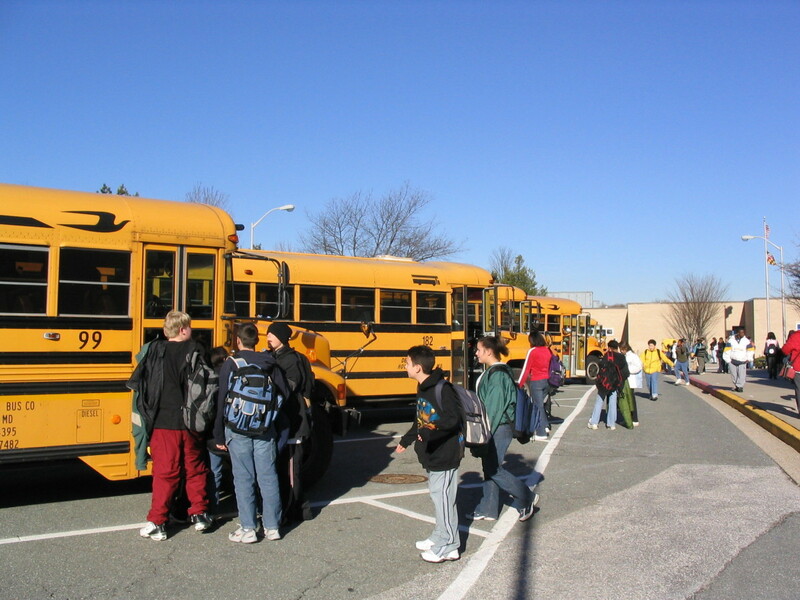 In addition to summer jobs and recreation programs, Maryland counties and Baltimore City keep schools open in the summer in order to provide a safe place for poor children to get breakfast and lunch daily. The large cost of the combined summer safety net programs can help offset costs for year-round school. As important, year-round classes offer the opportunity to bring back courses lost to the push from STEM training and testing. For example, music, art, industrial arts, and civics could all return to core education with an expanded school year. It’s a more efficient use of school space because otherwise buildings are unoccupied during the summer. Why not consider a plan that expands to 200 days to get in more instruction? Primarily because teachers will need more pay for more work. According to OECD statistics, the average American worked 1,790 hours in 2015. Assuming an eight-hour day, that works out to 224 days for an average annual salary of $58,714. By contrast, the average Maryland teacher works 180-190 days per year, earns $57,000 per year and has better health and retirement plans than the average worker. Of course, Maryland has a higher cost of living than much of America and teachers often take on summer jobs. Teachers want to be seen as professionals and paid more. The fact that they work two months less than the average worker, however, makes that a hard sell to folks who work two months longer per year, and struggle with child care bills during school breaks. A year-round school calendar with 200 days of instruction gives legitimacy to the claim for higher salaries for teachers, smoothens day-care issues for parents, reduces the need for expensive summer programs, reduces the achievement gap and summer learning loss. Rather than quibbling over moving school start date one way or another, leaders in Annapolis should think big, and ditch the 19th century agrarian model of education.